PLUSCO 877P Extreme Pressure Grease is a premium extreme pressure grease formulated as a multi-purpose bearing lubricant. It provides continuous lubrication under varying temperatures and moisture conditions. This yellowish/tacky lubricant provides excellent resistance to shock load and water washout conditions. PLUSCO 877P Extreme Pressure Grease contains both PLUSLON® and a special Moly Disulfide which provides residual lubrication for extended periods of time, even under adverse operating conditions. The unique lubricating properties provided by these resins, allows the lubrication intervals to be reduced, thus reducing maintenance costs. 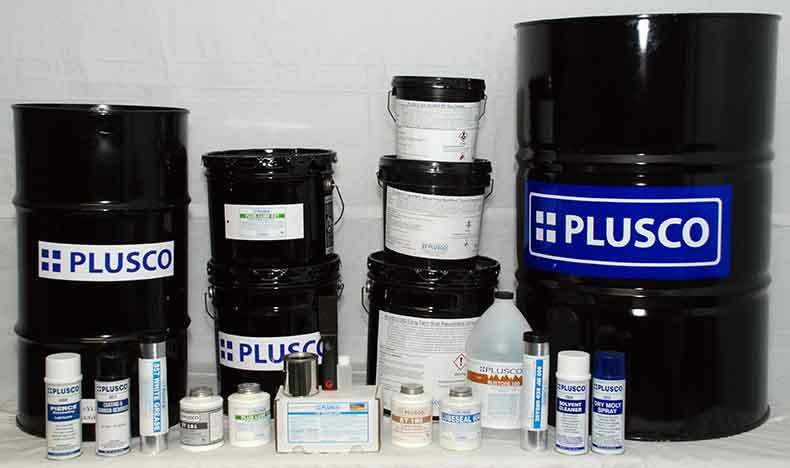 PLUSCO 877P Extreme Pressure Grease is recommended for Bearings-Journal, Roller, Ball, Pins, Chassis Lubricant, Steering Arms, Universal U-Joints, Fifth Wheels, Drive Shafts, Drive Connections, Springs, and Water Pumps.